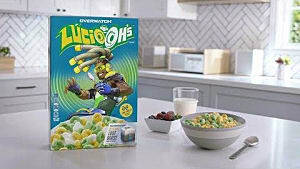 If you have spent the last two years avoiding Overwatch due to its price tag, Blizzard has you covered. 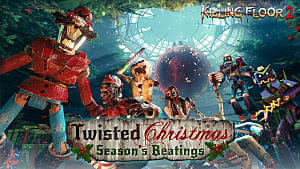 As per today's announcement, PC, PlayStation 4, and Xbox One owners will have a chance to play the acclaimed multiplayer shooter (for free) from November 20 at 2pm EST to November 27 at 2:59am EST. 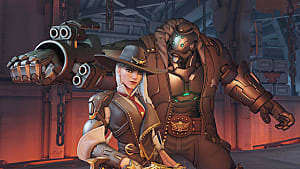 This announcement comes only two days after the release of the game's newest hero, Ashe, and the Overwatch Free Trial will give players the full game experience -- 29 playable characters (including Ashe), 19 maps, a variety of game modes, and as many Loot Boxes as you can acquire (or purchase). 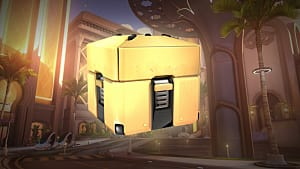 Additionally, if you fall in love during the trial, all of the progress you make can be carried over to a purchased copy of Overwatch Legendary Edition on PlayStation 4 or Xbox One, or Overwatch on PC. 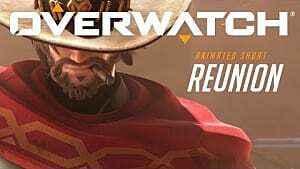 The Overwatch free trial will be available in all regions on PlayStation 4 and Xbox One and in Blizzard's Americas, Europe, and Asia gameplay regions (excluding Korea) on PC. If you are planning to play on PlayStation 4 or Xbox One, you will need an active PlayStation Plus or Xbox Live Gold account. 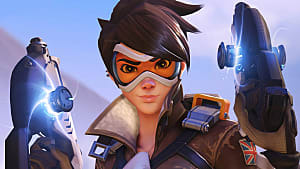 The Overwatch Free Trial will be available for download from November 20--27. The Overwatch Free Trial will be available for download from November 15--26 for PlayStation® 4. The Overwatch Free Trial will be available for download from November 15--26 for Xbox One. 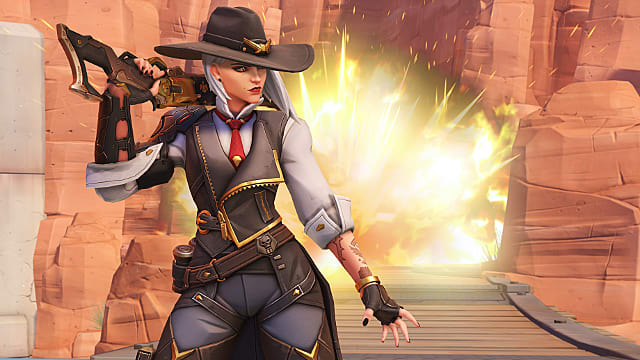 Finally, Blizzard is offering limited-time loot to players during the free trial -- three Ashe-themed sprays will be available to those that watch at least two hours of Overwatch streams on Twitch (assuming their Blizzard and Twitch accounts are linked). 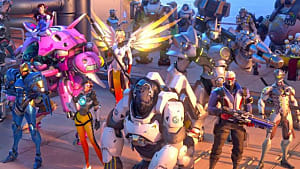 Years after its release, Overwatch remains extremely popular due to Blizzard's continual updates and tweaks. If you have never played before, this is the perfect opportunity to jump on a team and give it a spin. 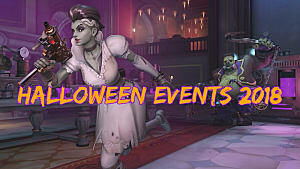 And, if you would like to prepare yourself before going into battle, be sure to check out our Overwatch guides for more details.